of the renowned Miss Jean MacLellan, progressed through the Imperial Society of Teachers of Dancing grades in Classical Ballet, Tap and Modern Theatre. After Miss MacLellan retired from teaching, Kristeen then attended the Elizabeth Henderson School of Dancing to continue studying for teaching qualifications. During this time she performed alongside the Royal Scottish National Orchestra and also performed on childrens t.v shows at Scottish Television. Kristeen became a class assistant at Jacqui Wilson Dance school in 1991 at the Bellahouston and Barlanark branches. With a passion for teaching confirmed, Kristeen was accepted to Strathclyde University to study Primary Teaching. During this time she gained Associated status with the British Association of Teachers of Dancing and when an opportunity was offered to join the Dance UK Team full time, it was the perfect combination of her 2 great loves; teaching and dance. In 1998 she opened Kristeen Brady School of Dance in Coatbridge and Kilsyth which very quickly became popular with local children. Classes were so busy that the school soon joined forces and became part of Dance UK. Throughout this time, Kristeen continued her studies for Dance qualifications and achieved Associate Diploma within the Imperial Society of Teachers of Dance. She has taught all grades to major levels entering candidates in Classical Ballet, Tap and Modern Theatre and particularly enjoys teaching on the Ballet Elite Course. 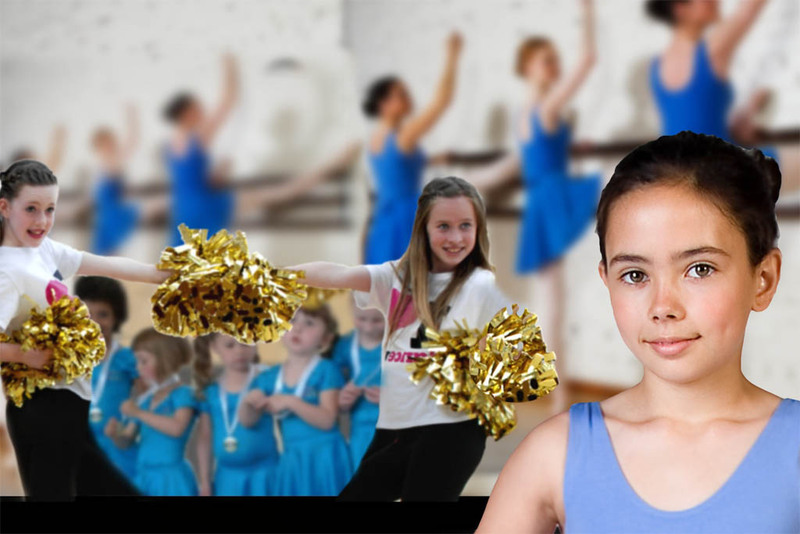 As rewarding as it is to watch major students achieve their goals, Kristeen finds great joy in teaching Mini Movers and Junior classes watching the tiniest dancer gain confidence and trust to leave mum and develop their love for dance. Being a mum herself, Kristeen is very aware of the responsibility she is being given by every mum who leaves their budding ballerinas in her care and strives to help each child reach their full potential in a fun and caring way. Kristeen also has a special interest in the Cheer Dance program at Dance UK and loves “death defying” stunts which the girls all love too!! She loves keeping a keen eye on the American cheer stunt teams for new ideas and keeping the other teachers up to date.